10% of all profits will be donated to The Australian Brumby Alliance Inc (ABA), an organisation established in 2008 working towards facilitating the humane management, welfare, preservation and promotion of the Australian Brumby. The last light of the day slowly fades as the sun disappears over the Mount Kosciuszko mountain range. I spot a nearby mob and silently ask their permission to approach. I explain that they are in a catchment zone, that they will likely be killed if they can’t be rehomed and that I would like to tell their story in photographs. A muscular, beautiful 15-hands mare allows me to come closer and lowers her head. 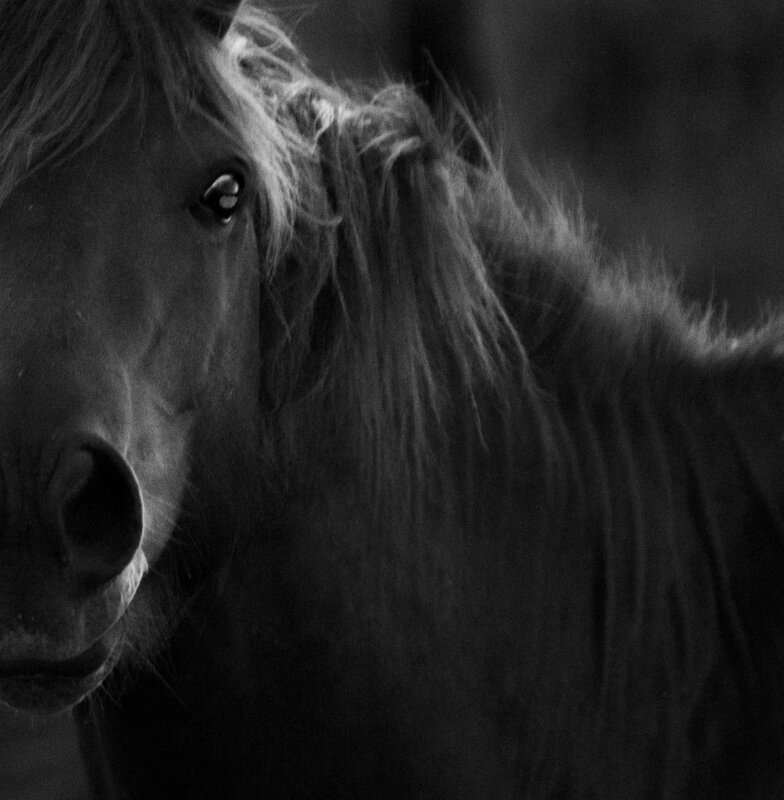 For 150 years the wild Brumby has called the Australian landscape home. First introduced by the European settler, the Brumby has been made famous by writers such as Elyne Mitchell and Banjo Paterson, warranting an important place in our national cultural heritage. Today, Australia has one of the largest population of wild horses in the world, estimated at more than 400,000 with over 10,000 in the Australian Alps. In these numbers they are damaging fragile alpine ecosystems and native species. Both the NSW and the Victorian Government have released action plans and both reports propose more severe measures to rein in these numbers. 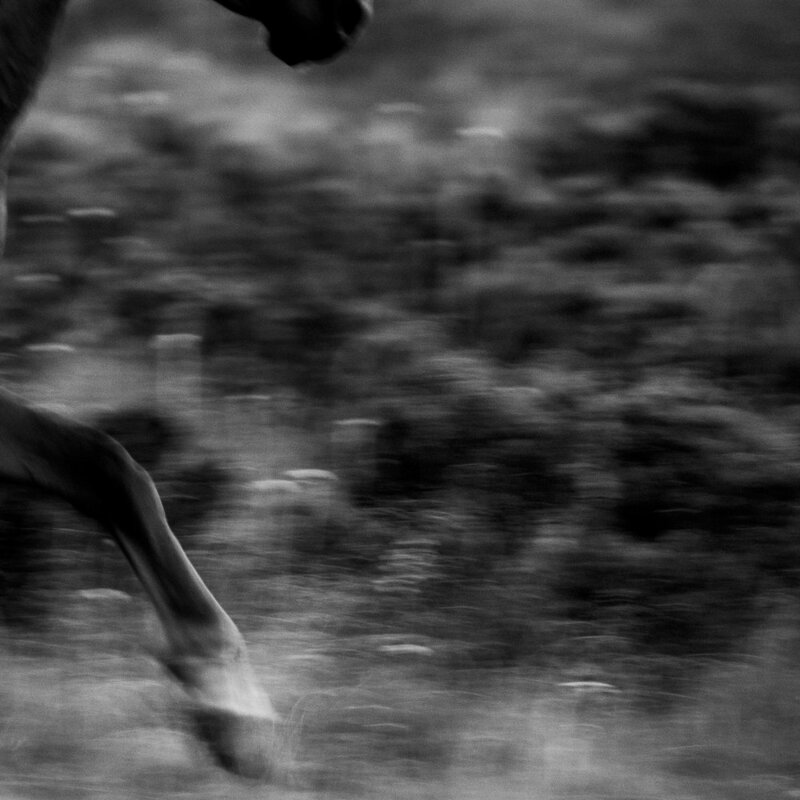 Their management is a highly contentious issue, generating emotionally charged debate from both conservationists and activists as the Brumby is both an introduced species and a national icon. The lack of public support is no surprise given the confusion regarding population numbers and paucity of rigorous research. Both governments have committed to trapping the Brumbies before they are to be rehomed or to humanely kill them. Volunteer organisations across Australia are working to take on as many brumbies as possible as their temperaments and versatility are ideal as domestic mounts. The Australian Brumby Challenge highlights their trainability: in just 150 days passively trapped wild Brumbies are partnered with trainers and transformed into working mounts to be shown and auctioned at the Australian Equitana event. Currently 70% of Brumbies trapped and removed from our Alpine regions will be killed, this is due to a lack of demand for this incredibly versatile and trainable animal. The organisations responsible for training and rehoming these wild brumbies are in need of support and suitable homes are also in dire need.